Winston Churchill said that it takes courage to grow up and become who you really are because neither is success final nor is failure fatal. Crests and troughs are part and parcel of life and to rise above them is our real achievement. Often in the virtual reality we come across heroes that provoke our conscious to change the way we think. These heroes inspire us, teach us the value of our loved ones, motivate us to strive for justice and advocate that talent, no matter how strange, can become one’s strength if used with right intention. While most people might not see eye to eye with me, I find Superman the most influential hero of all. When I was a child, I lived in a fool’s paradise believing that Superman would undo the ‘wrong’ in a snap and make things alright. It is only after I grew up that I understood that my superman never went against the villain. He essentially went after the villain trying to save him from himself. Gradually, it all added up and then I came across this statement- ‘You’re looking at a God who walks among men’. I couldn’t agree more. 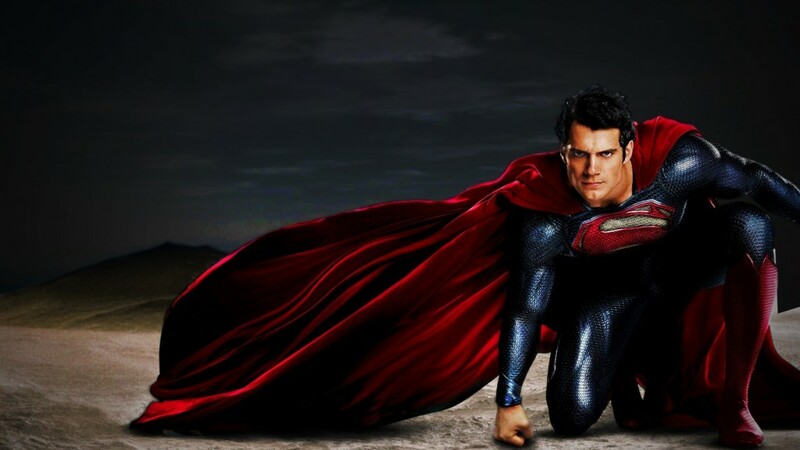 Superman is not just a tenacious and unbeaten super-god, he is a survivor. He is an ideal person who has sworn to dedicate his being to help those who are in need. He is the epitome of a benevolent being. A kryptonian by nature and by birth, Superman, is not indistinguishable from humans. However, he possesses complex DNA that makes his physiology difficult. We all know how he was sent to earth and how he struggled to adjust to the environment, climate as well as the people. He has had his moments of anger, jealousy, hatred and love. Though he possesses the powers of God, he was raised on earth unaware of his abilities. Even when he got to know about his origin, he came to grips with the reality. We never see him bulldoze people into doing anything. We never see him bending the truth because he is not a fly-by-night person. He is the one who will clean the air and put all his cards on the table. But there is another side to his personality too. He is self-assured and hence, arrogant at times. He wouldn’t miss a chance to tease someone but that is how a human with extraordinary powers would behave! He is a person with his own set of woes and weal. And despite those shortcomings, he does his best to be a good person each day. Kindness and compassion are woven into his soul. Most of us shy away from what we really desire. As humans, even we have secret identities. When at work, we project our vulnerability and give in to the pressures of life. But when in solitude, we are our real selves! It is then when we explore our creative side and hone the skills. 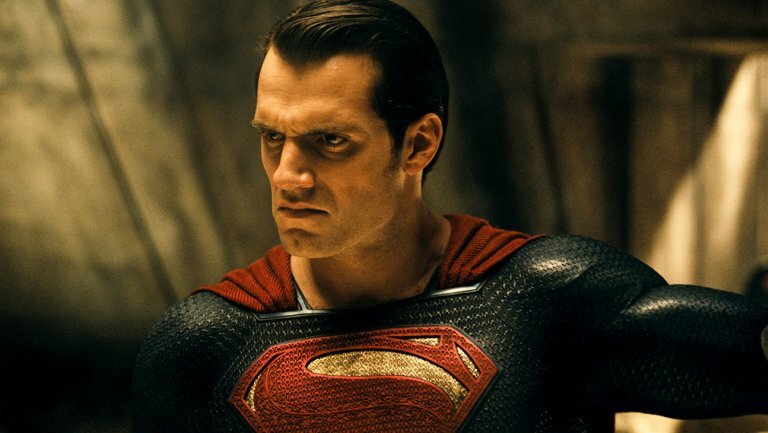 Doesn’t Clark Kent’s flawed and defenseless personality make him one of us? I remember one of the comic strips in which Superman saves a lady who is almost on the verge of jumping off the building. The twist in the tale is that he doesn’t catch her after she falls. Instead, he makes her change her mind by promising her that he will ‘not’ catch her when she falls (read the complete story here). This further proves my point that although he knows what he can do and understands his powers, he also understands what it is like to be a human. Unlike the other heroes, who have different demands from their lives, Superman’s need for acceptance, love, family and respect makes him more relatable. While other heroes advocate that evil should be wiped out, Superman encourages each one of us to become a better version of ourselves. He is like that cloud with a silver lining; he is a light at the end of the dark tunnel. He is the one who makes us believe that we can wear a cape if we have courage to take a stand. People might have a different opinion of him but I stand with what I believe. That’s what makes him superman. He is not perfect. He is just the person I want to become.